I desperately want to be anywhere. Anywhere but here. Somewhere new and exciting, where I can meet interesting people and experience amazing things. 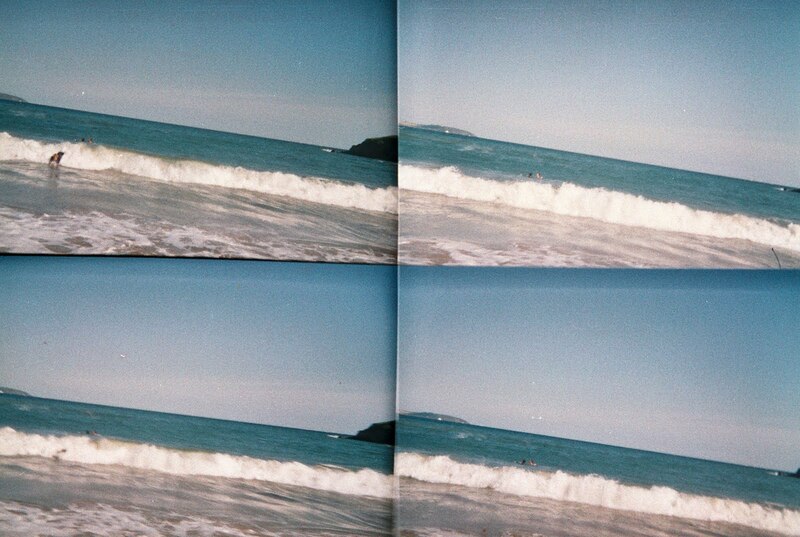 I love Falmouth, especially now, in the sunshine, with all my work handed in, and nothing to do but enjoy myself. But ever since the end of the STA competition (and all the more now that the intern’s proper itinerary has been announced), my hunger for travel and adventure has completely taken over. I want to get away…I need to get away, before I go completely insane! I’ve got a few ideas for the summer months, but a lot of them seem to involve waiting on other people to make their decisions and their plans before I can finalise mine…it’s driving me mad. No one will commit to anything…so I think in the end, I’m just gonna have to go it alone. To explore and just see where I end up. That’s my kind of travelling…spontaneous and unforeseeable. Take a look out at the ocean. You’ll soon realise that the possibilities are endless.